Let's all just put the blame where it belongs: Bird Box. Okay, okay. Before everyone gets up in arms about me blaming Sandra Bullock, I'm just kidding. For once, Netflix finds itself in the recent news for something that doesn't involve Bird Box and its legions of blindfolded fans. Netflix has announced that it will be raising its prices for U.S. subscribers and users in about 40 Latin America countries where the streaming service bills in U.S. currency. The increase is the largest since the company started over a decade ago. The last price hike was in 2017. Now, if you have the most popular HD standard plan, it will increase from $11 to $13 per month; the cheapest basic plan will cost $9, up from $8; and the 4K premium plan will cost $16, up from $14. That's a 13 to 18 percent increase across the board for the 58 million subscribers in the U.S. New customers will be impacted immediately. Current customers will see the price hike hit their bank accounts in the next three months. “We change pricing from time to time as we continue investing in great entertainment and improving the overall Netflix experience,” said Netflix in a statement to The Associated Press. The price hike now puts Netflix's prices even with or above those of similar packages from Amazon Prime and Hulu. Why hike the prices at all? Some are saying that Netflix has gotten itself in a bit of a bind, spending around $3 billion last year with the same expected this year, all in the name of competing with the other players in the streaming game. The company has also been spending heavily on original programming (700 original shows were made in 2018 alone! ), some of which has been successful, some of which has not. The money outflow has resulted in close to $2 billion in debt, as well as an extra $2 billion borrowed in October. The company may be banking on reaching more stable footing in three or four years. And while we are all wishing we could just put on our blindfolds and ignore the rate increase, investors seem to be going in eyes and pocketbooks wide open. The price hike helped Netflix's stock surge to finish at its highest closing price in three months. Time will tell if subscribers will stick with the service or drop it like its hot. 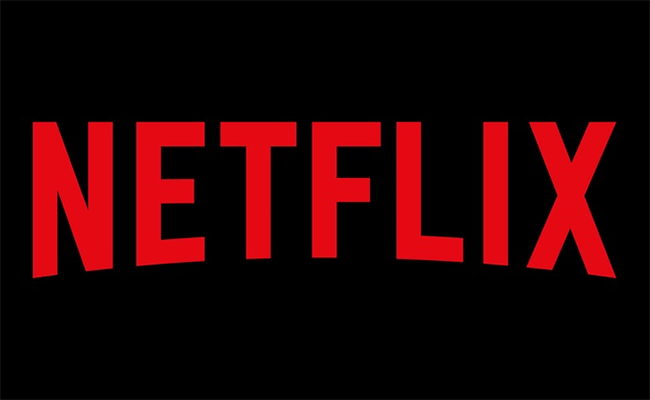 When Netflix revamped its services and increased prices in 2011, it lost nearly 600,000 customers. What do you think? Will you stick with Netflix or go with another streaming service? Let us know in the comments below.